250 Yonge St. (CF Eaton Centre Tower) 39th Fl. Join the Ontario Sustainable Energy Association this Friday September 21st at 9am for A Critical Symposium About Sustainable Energy in Ontario: Think Global - Act Local. Learn about what is really happening in Ontario’s Sustainable Energy Sector in response to a myriad of changes and challenges for our sector including our new Ontario provincial government’s policies and priorities, global export opportunities for Ontario’s Sustainable Energy leaders, Ontario’s renewed focus on renewable energy for Ontario’s northern First Nation and resourced based communities, changes to Ontario’s energy supply and distribution and new technologies for our sector. Hear from Ontario's Environment Commisioner, Dr. Diane Saxe as well as Paul Acchione, President and Chair of the Ontario Society of Professional Engineers. The proceedings start at 9am. Food and beverage will be provided. Register today as space is very limited. 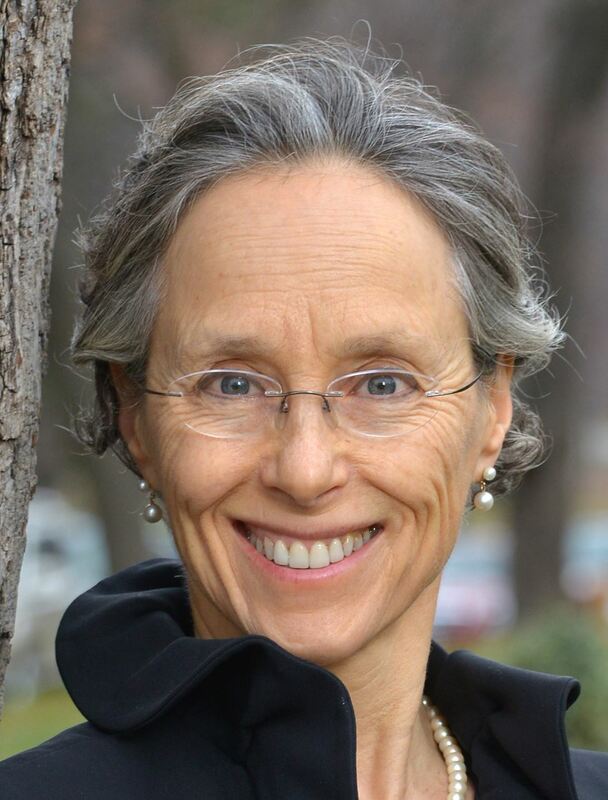 Dr. Dianne Saxe, Ontario Environment Commissioner, one of Canada’s leading environmental lawyers, will deliver a keynote address on the state of our sector and our province at this pivotal time. Dr. Saxe is the Environmental Commissioner of Ontario, a tough but fair watchdog over government compliance with the Environmental Bill of Rights. Her five-year appointment asEnvironmental Commissioner will be focused on serving the Ontario Legislature, improving the effectiveness of the Environmental Bill of Rights and catalyzing better environmental, energy and climate outcomes, for and with the people of Ontario. 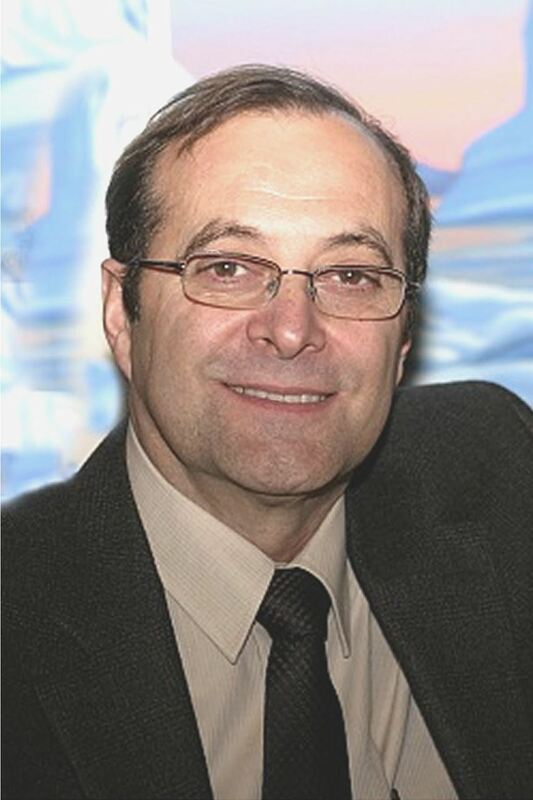 Paul Acchione, M.Eng., P.Eng., FCAEPast President and Chair –Ontario Society of Professional Engineers, Paul is a former senior manager at Ontario Hydro and Ontario Power Generation, and one of the leading experts on Ontario’s energy system. Paul is a licensed professional engineer and a fellow of the Canadian Academy of Engineering. Paul has over 47 years of management experience in the electricity sector and is a member of OSPE’s Energy Task Force. 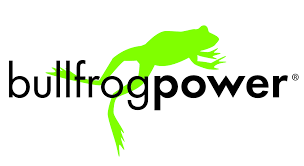 He will be giving a presentation onFinding a Home for Green Energy Investments.